Leeks and cauliflower are among the prebiotic foods that feed our “gut bugs,” or those good bacteria that help you digest food, absorb nutrients and keep your skin healthy. These sources are fiber are also packed with nutrients themselves. Leeks are rich in antioxidants, vitamins A and K, iron, and thiamin; and their leafy stems are high in folates, which are important for DNA synthesis and cell division. 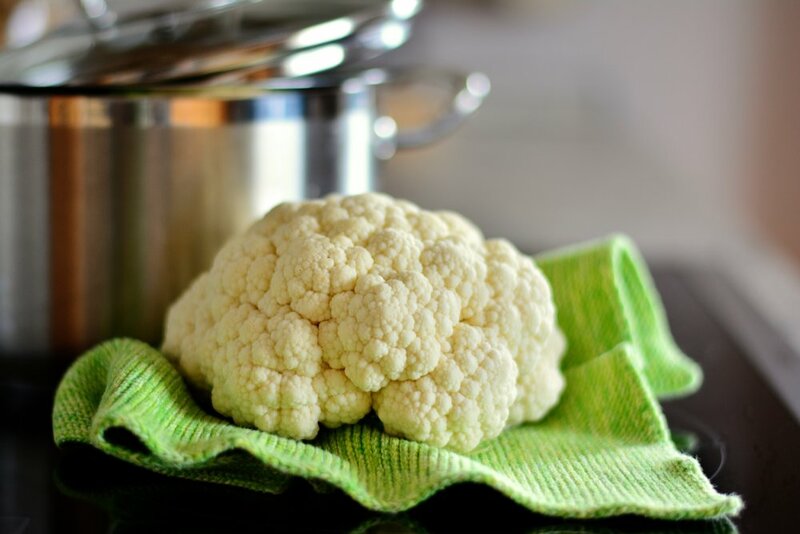 Cauliflower, a cruciferous vegetable, is high in vitamin K — an anti-inflammatory — and C. Just one cup is 70 percent of our recommended daily dose of the immune-boosting Vitamin C.
Naturally, we must put them together in a soup! 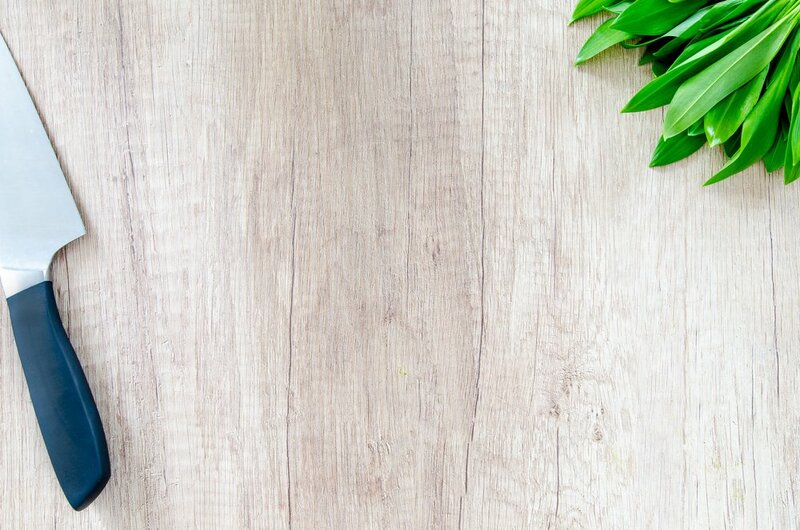 This recipe, from award-winning cardiologist, Dr. Gundry, is a quick-study of his theory of how to eat according to his New York Times best-selling book The Plant Paradox. It’s a lectin-free diet that steers humans clear of those “healthy” foods that are actually significantly toxic to our bodies. Heat the olive oil over medium-high heat in a large soup pot. Add leeks, celery, garlic and cauliflower, along with the nutmeg, salt and pepper and sauté over medium, stirring regularly until leeks begin to wilt. Add stock, [optional] parmesan, and the bay leaf, and cook covered for 35-45 minutes, until cauliflower is very tender. Blend using a stick blender, or transfer into a regular blender and blend until smooth (work in batches as to not overfill the blender). Once pureed, return to the heat and cook an additional 10-15 minutes. Serve garnished with chopped herbs and [optional] parmesan.